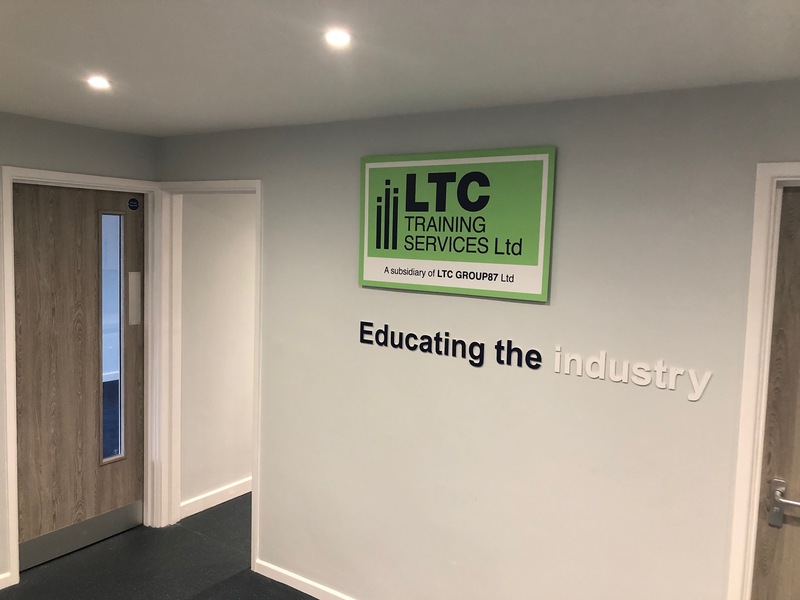 LTC have completed the refurbishment of their old offices into a new Training suite. 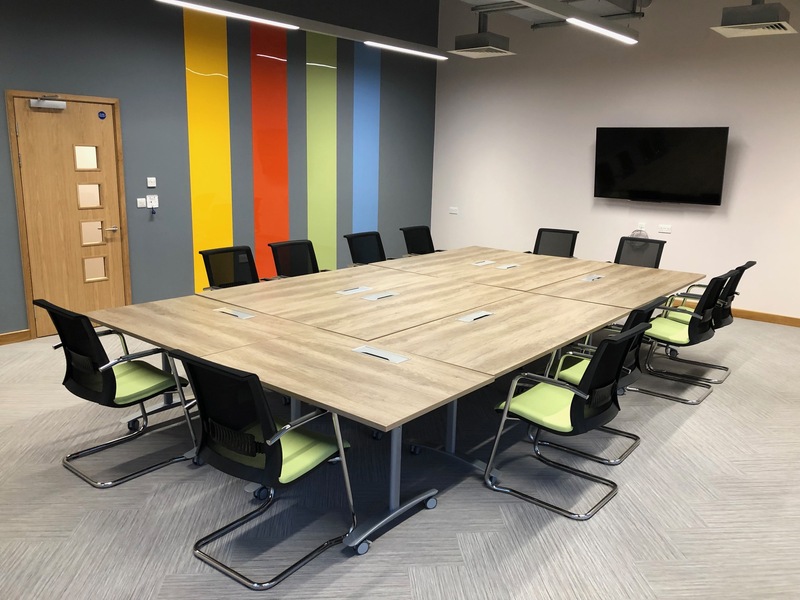 The rooms were formerly used by the Group to house some of Group and subsidiary companies but following completion of their purpose built offices, the rooms have been refurbished to form Training facilities. 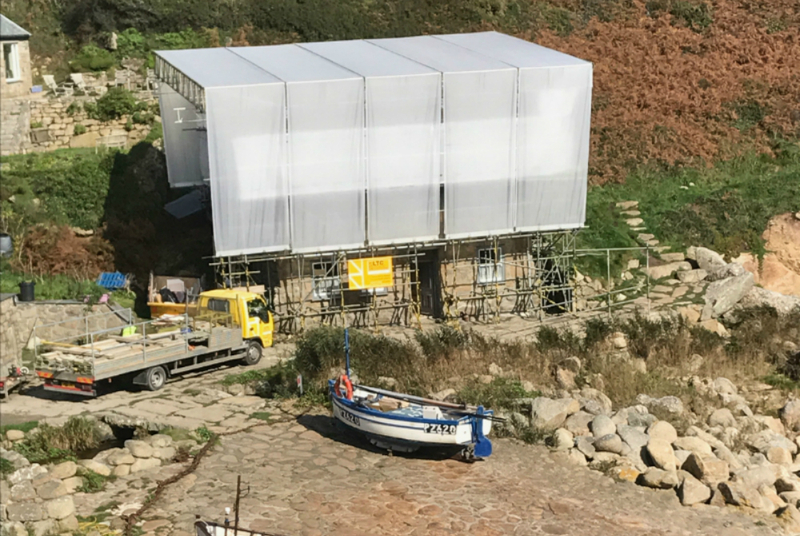 These rooms will replace the existing portacabins and provide additional rooms to increase capacity and to improve the candidates learning experience. LTC Training Services hosted a training and experience day for the students currently attending the Bell Group Decorating Academy at Plymouth City College. 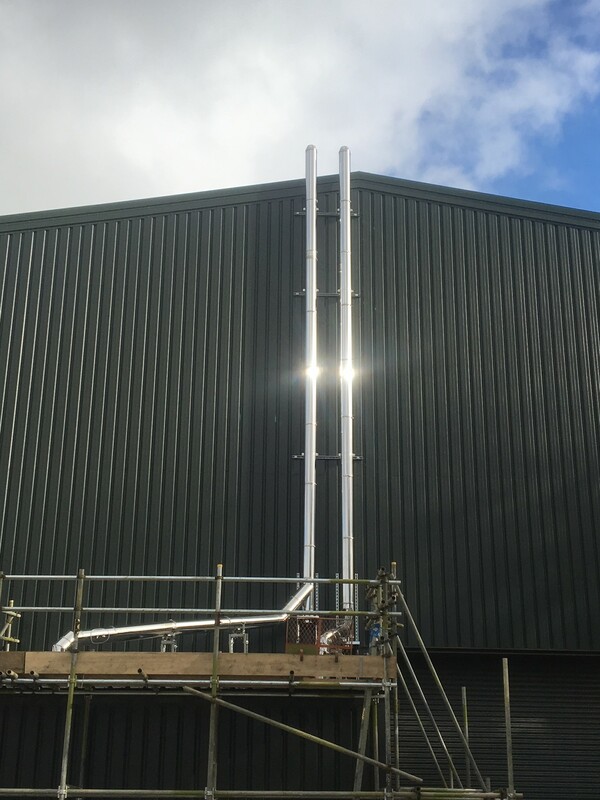 The day was focused around the use of MEWP’s and Aluminium Towers that decorators may use on construction sites. 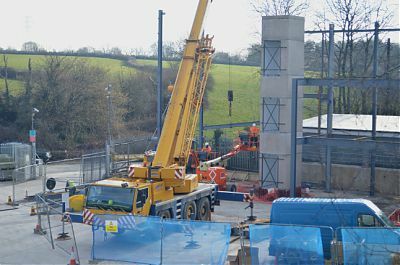 The day consisted of a mornings theory and then the students had the opportunity to go in one of LTC Powered Access’s 45ft Diesel Boom lifts and they also built an aluminium tower. 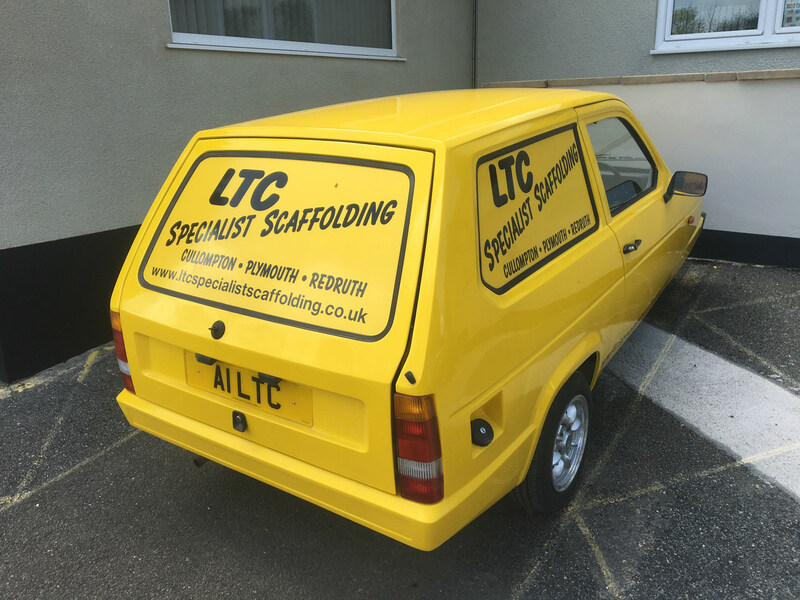 LTC Specialist Scaffolding continue their sponsorship with local club Frogpool & Cusgarne FC. The team that play their home games not far from the St Day ( Redruth ) depot play in the Trelawny League. 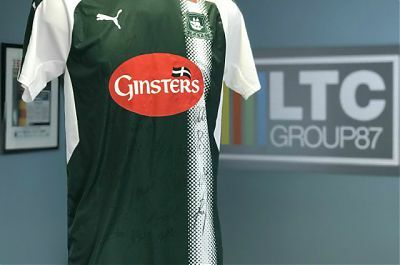 LTC have funded their new strip which will display the LTC logo. 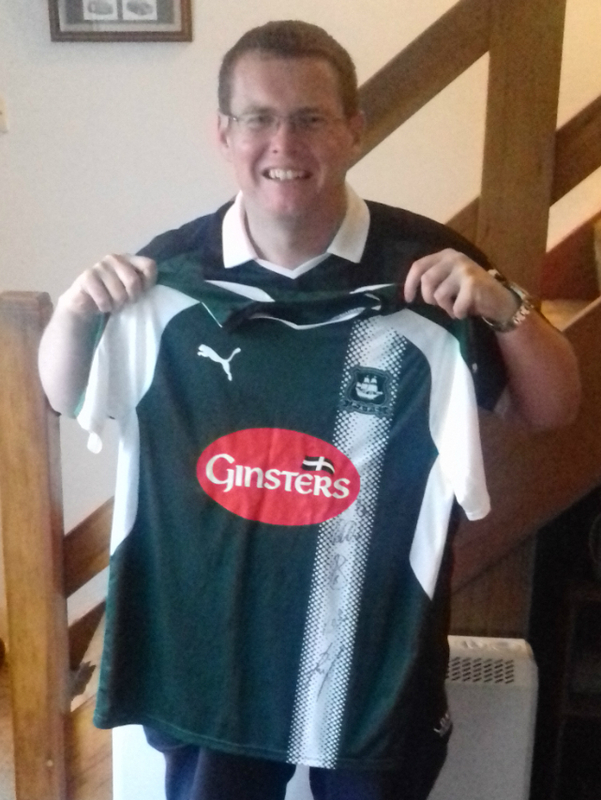 Graham Rees, the winner of our signed Argyle shirt competition, sporting his new top. 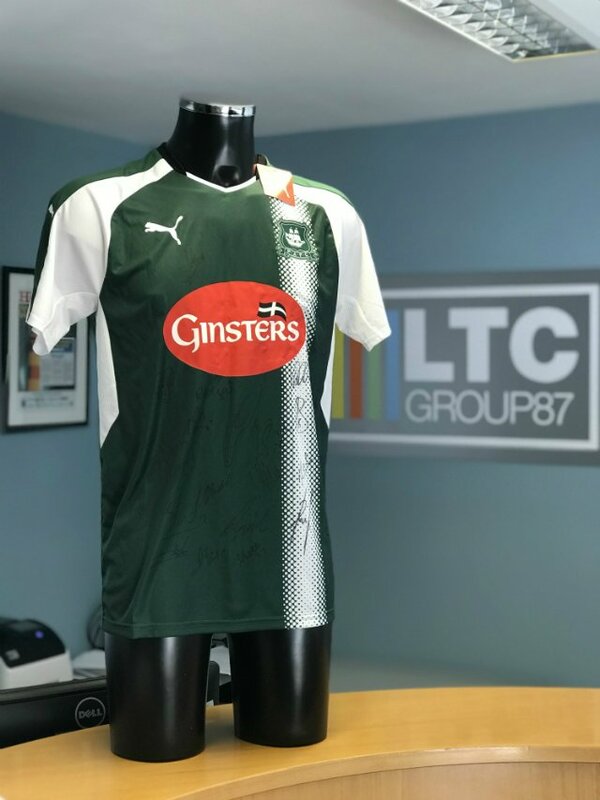 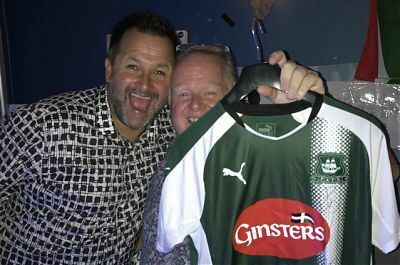 Congratulations to Graham Rees for winning our Signed Argyle shirt competition. 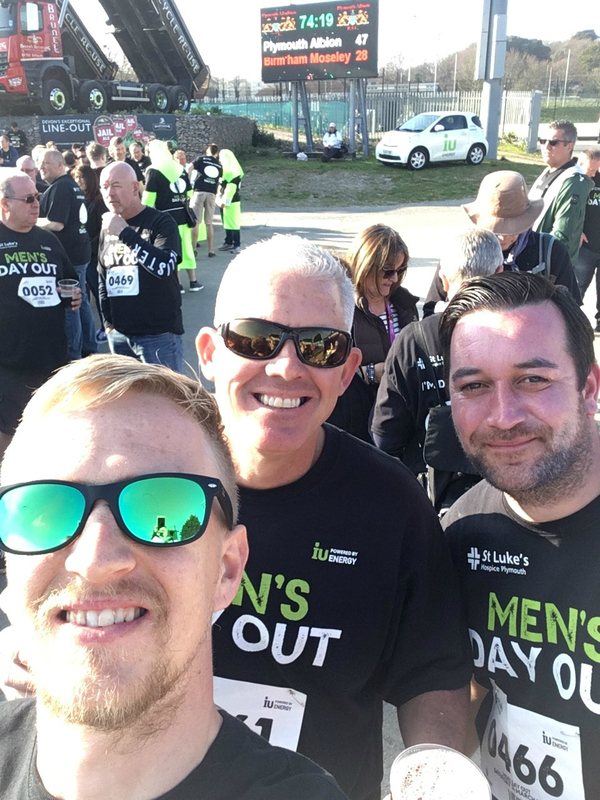 We had a really good response to the competition with lots of people entering. 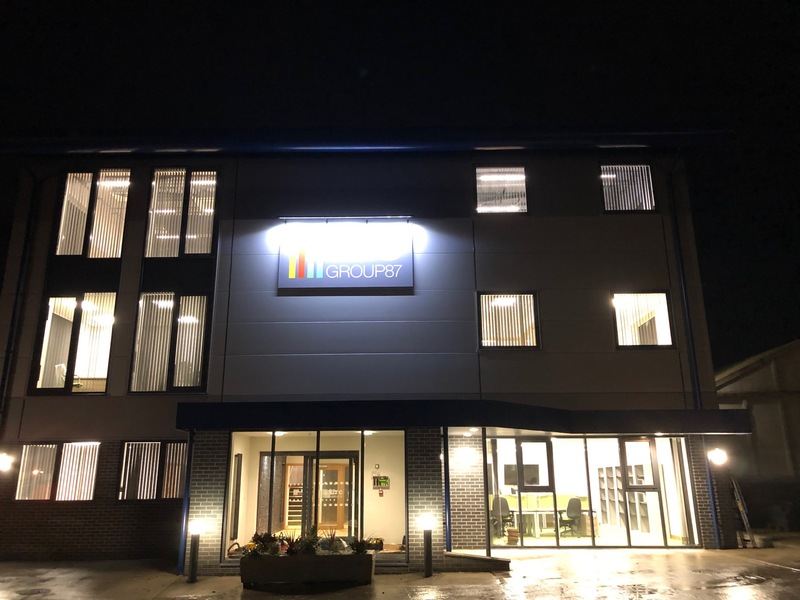 LTC Group87’s new head office at Wixenford Depot is a quarter of the way through the build, and is taking shape. 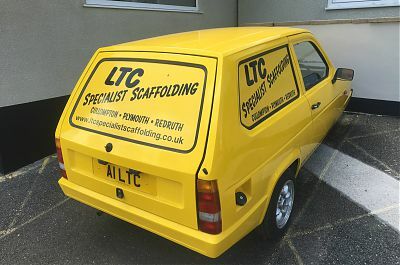 LTC Specialist Scaffolding are to start a 20 week scaffolding program at Hinkely Point A, working for Progressive Systems. 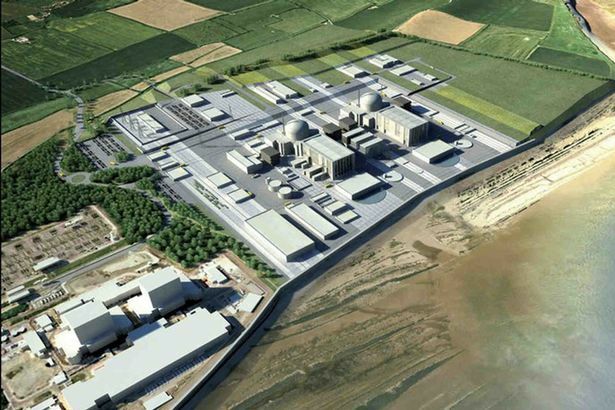 The building that the team will will be working on will house the nuclear waste on site. 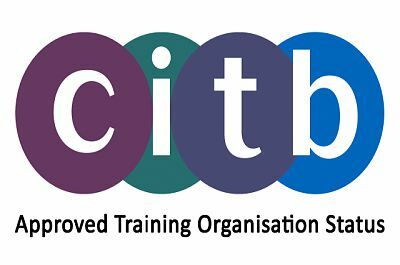 LTC Training Services Ltd are now a CITB approved training organisation (ATO). 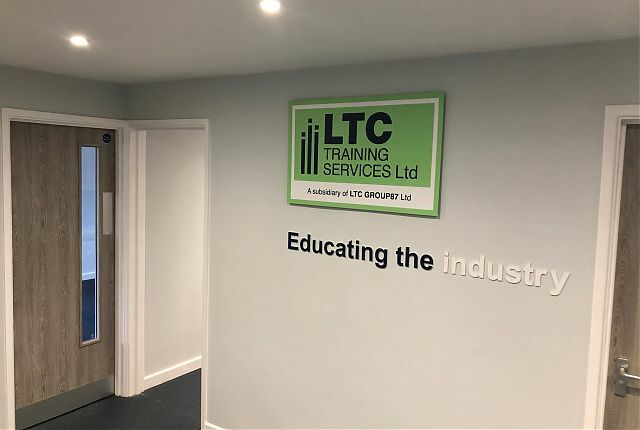 LTC Training Services Ltd successfully completed CITB’s stringent approval process and are now a recognised organisation which provides construction training and qualifications to the construction industry. 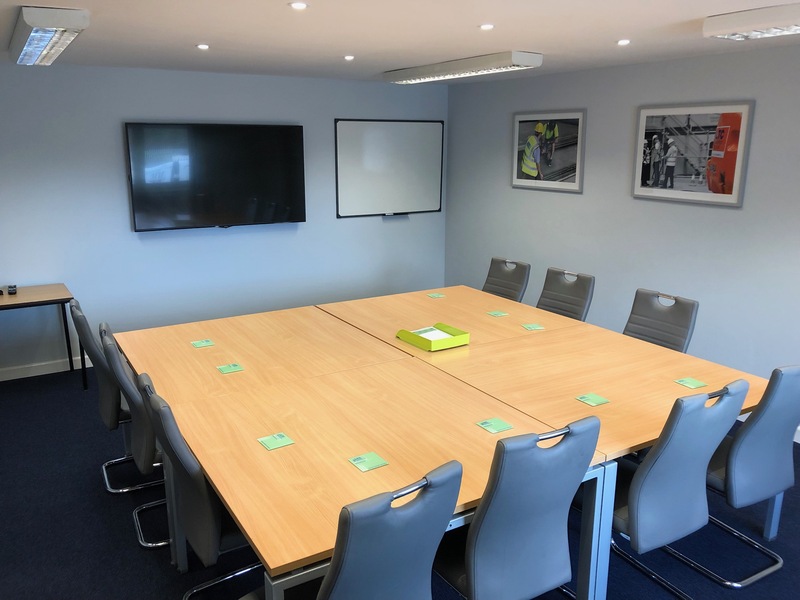 As an approved training provider this means that our training courses meet the industry approved standards. 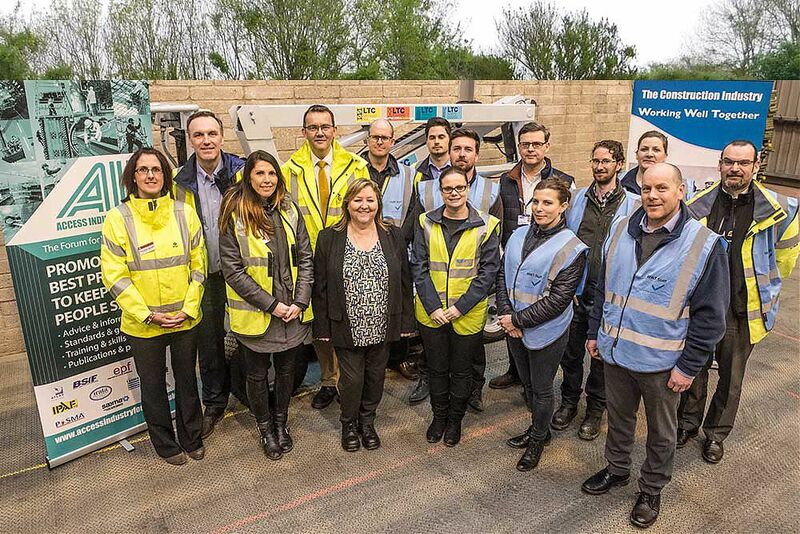 This also means as an ATO, our customers will be part of CITB’s new automated grant payments system, making it easier for you to book courses and claim grant funding. 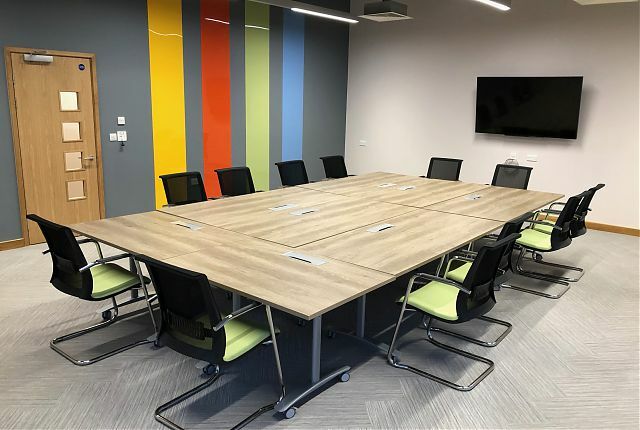 If you have any questions regarding the new grants, please feel free to contact us. 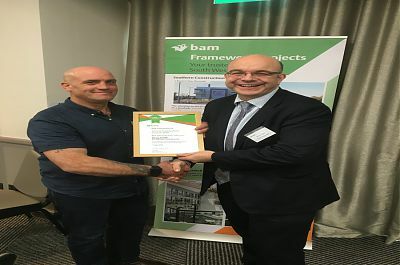 Congratulations to LTC Specialist Scaffolding’s Doug Smith who received an award from Bam Construction for Best Subcontractor’s Supervisor in 2017 for the whole of the Western region, this makes 3 awards in 3 years for LTC Specialist Scaffolding. 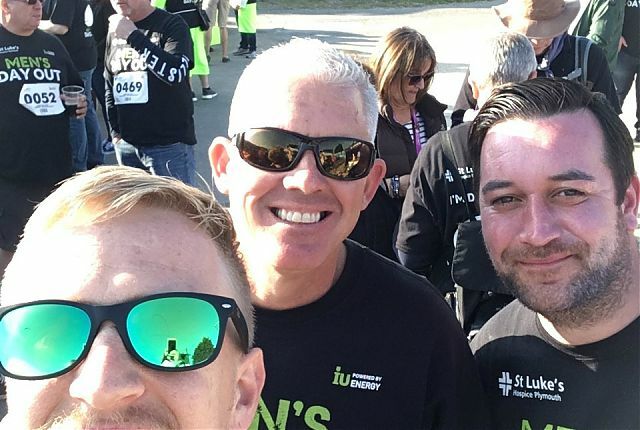 It is great that one of our employees have received recognition for going the extra mile. Doug received nominations from 4 different Project Managers for this award. 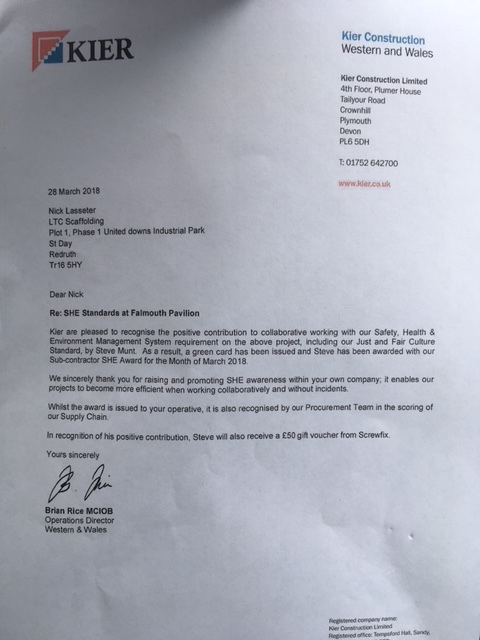 Scaffolder Steve Munt receives the monthly award for his contribution for collaborate working towards the SHE standards on the site in Falmouth. 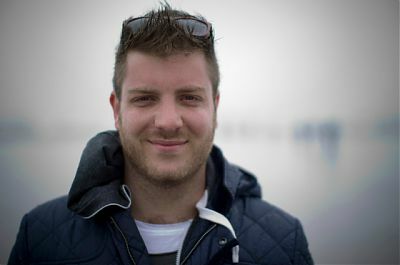 Steve received a voucher for Screwfix from Kier Construction . 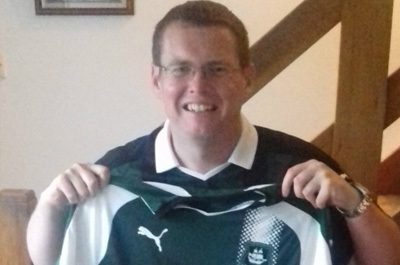 Steve has been with the company for over 8 years and works out of the St Day depot in Redruth. Neil Gray, Managing Director of LTC Training Services Ltd delivers a talk to the participants of the CITB forum in Exeter. 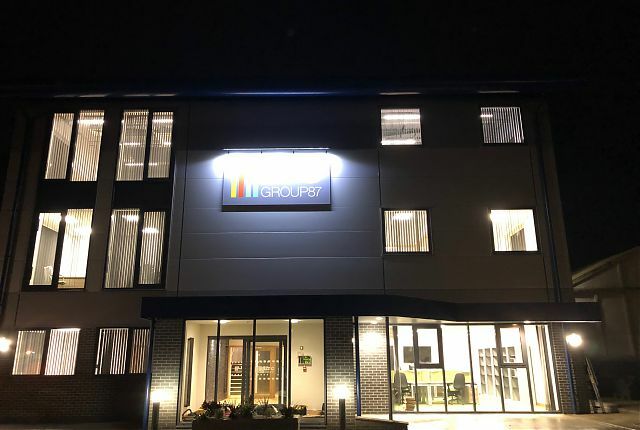 The company was asked to discuss the reasons for opening up a training centre, the benefits and pitfalls of the same and how the centre can help bridge the skills gap. 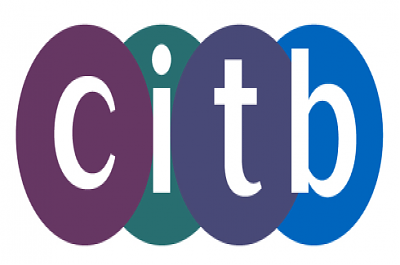 The company that has centres in Plymouth, Redruth and Cullompton will be an approved ATO on the new CITB directory. 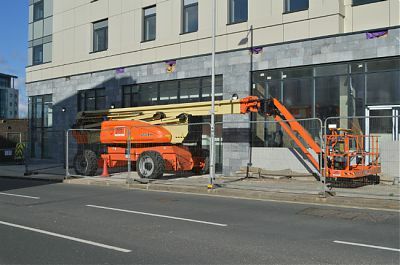 LTC’s New 3 story head office block has started to take shape! 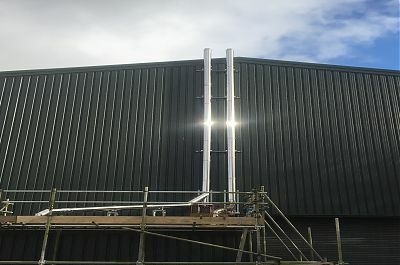 The project is due for completion in late Autumn. 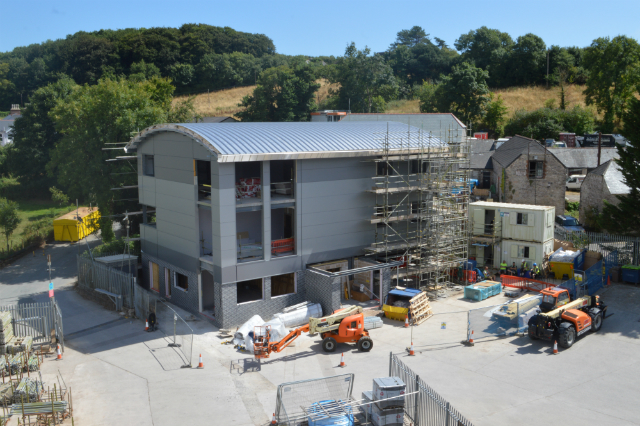 The new office will house LTC Group87 Ltd and LTC Specialist Scaffolding Ltd staff at Wixenford Depot, Plymouth. 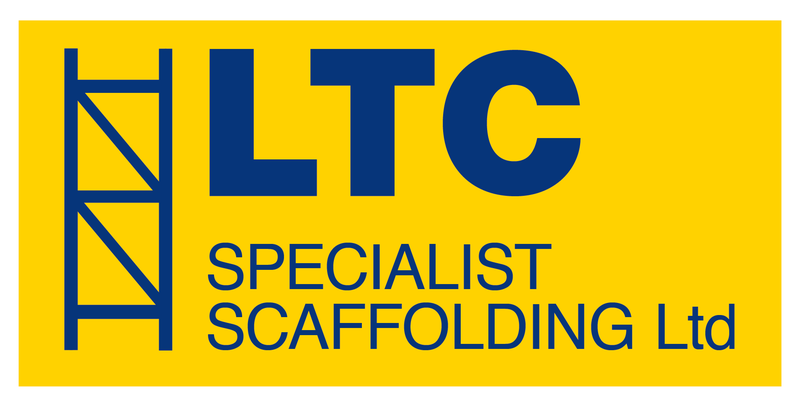 LTC Training Services Ltd hosted their first Free Scaffold Q&A Session yesterday at their Plymouth training centre. 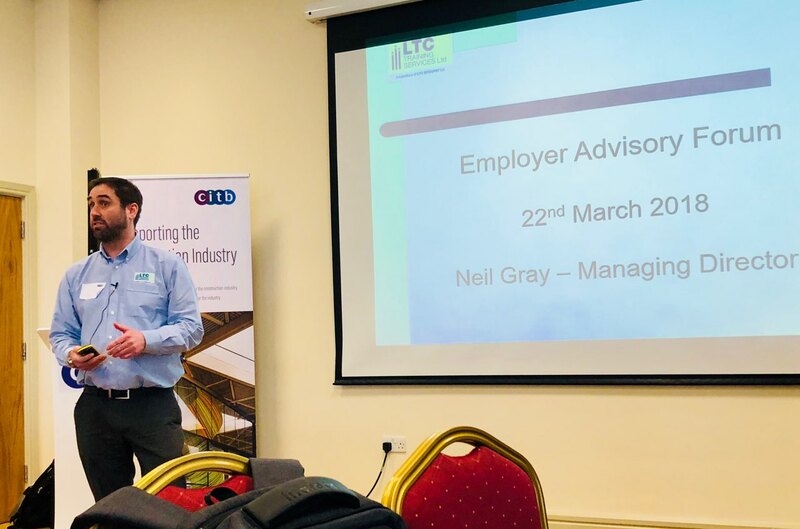 The event was aimed at senior personnel in the construction sector and gave the opportunity to ask Neil Gray, LTC Training Services’ M.D and questions they may have revolving around scaffolding, scaffolding contractors, regulations and inspections. 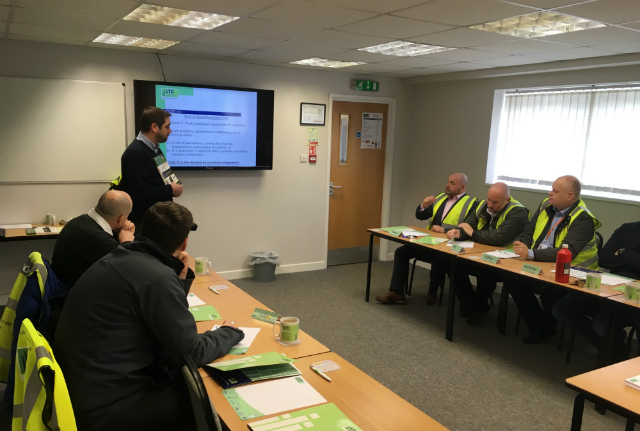 Neil also gave a short talk on some of the industries technical and safety guidance documents. 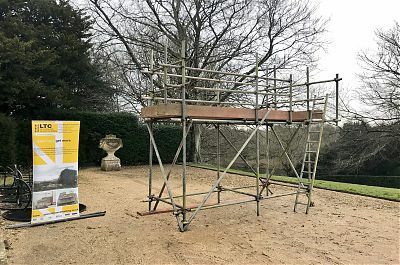 As part of the working well together event in Dorchester, LTC Specialist Scaffolding Ltd working in conjunction with LTC Training Services Ltd have erected a simple scaffold structure with 21 deliberate faults as part of a competition, thanks to an early start by Contracts Manager Steve Pidwell . 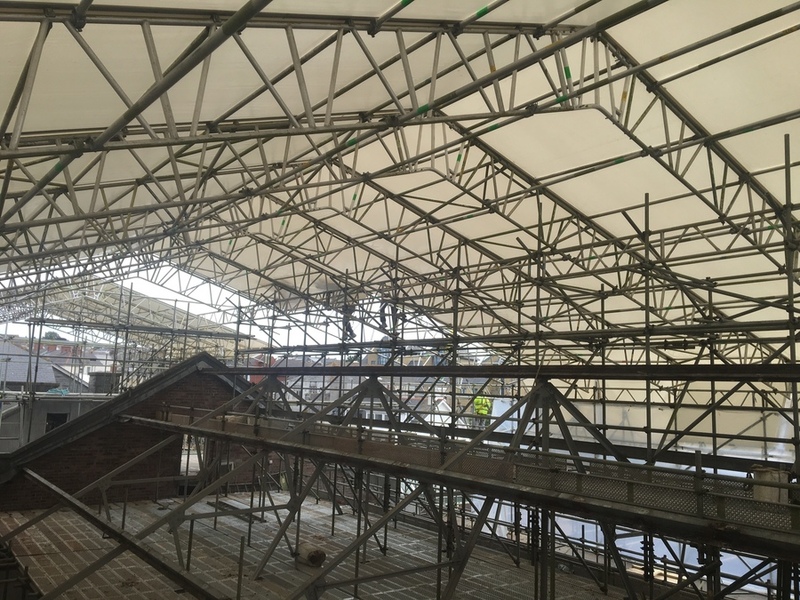 Neil Gray delivered a talk on CISRS Scaffold Inspections to the audience. 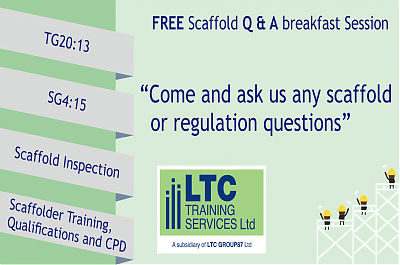 LTC Training Services Ltd are hosting a FREE Scaffold Q & A Breakfast Session. 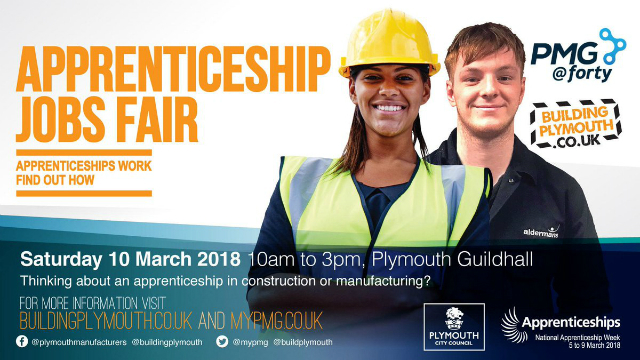 Come and ask us any Scaffold or Regulation questions you may have. 19th March 2018 – 8am – 10am – Bacon bap served at 8.15am! 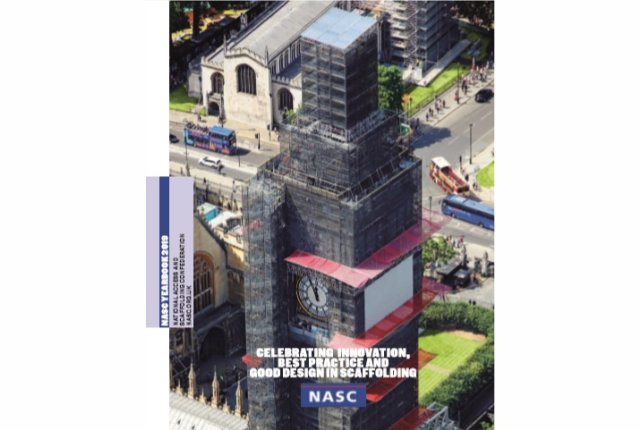 This is your opportunity to ask an industry expert any questions about scaffolding or regulation governing the industry. 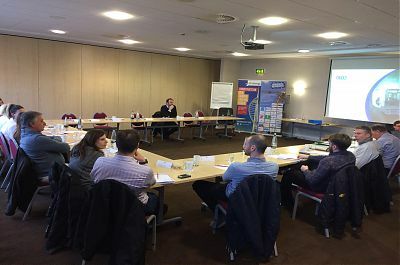 This event is for Business Owners, Directors, Project Managers and Contracts Managers. We are holding an open debate hosted by LTC Training Services’ Managing Director, Neil Gray. 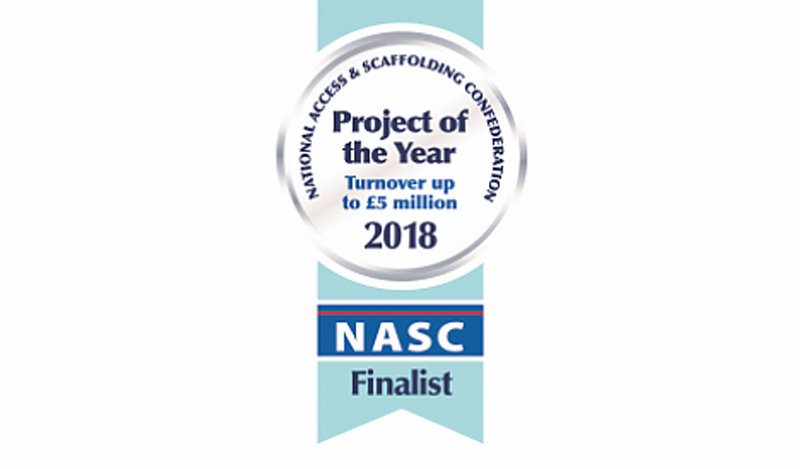 Neil Gray has a wealth of experience to draw from, he has been working in the scaffold industry for over 29 years, progressing from an Advanced Scaffolder, to Contracts Manager to then becoming a CISRS Instructor to his current position. Neil is heavily involved with the CISRS (Construction Industry Scaffolder Record Scheme) standardisation committee. 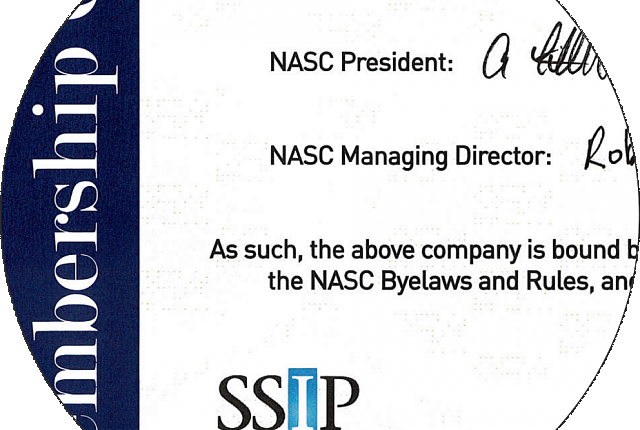 Throughout the session we are going to discuss/debate the topics below. 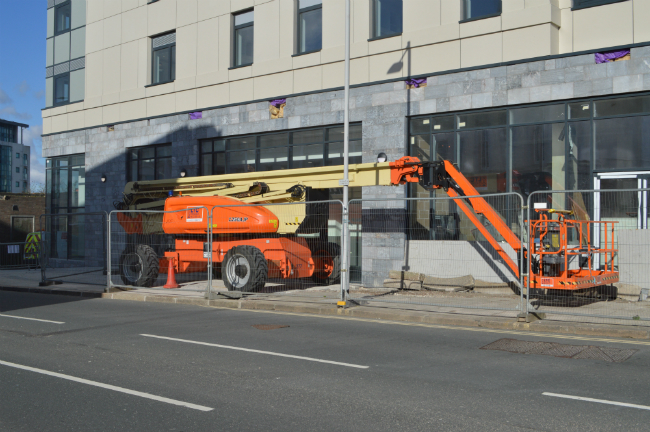 LTC Powered Access Ltd have one of their 125ft JLG Ultra Booms on one of Plymouth’s tallest building projects, The crescent. Having attended a forum this week to understand the changes that are taking place as at 3rd April 2018 which WILL effect all companies that receive CITB grants. 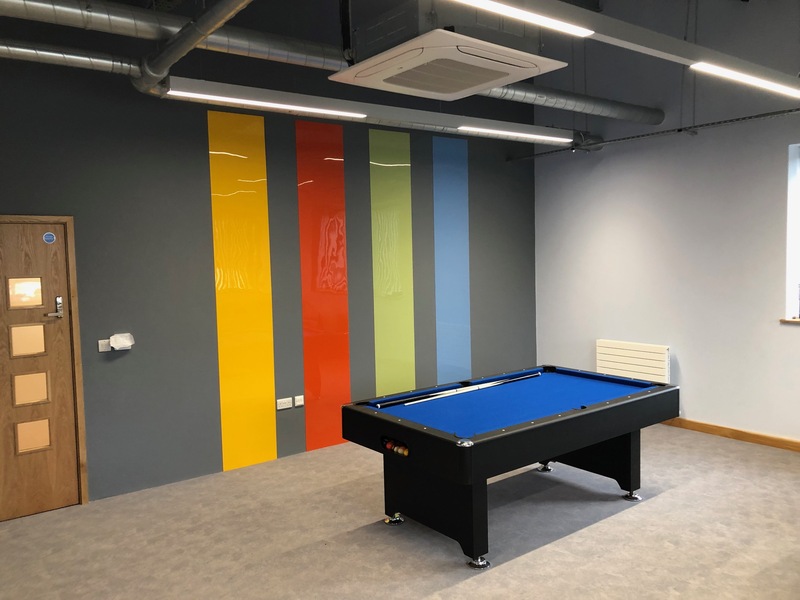 Please see below some key points. 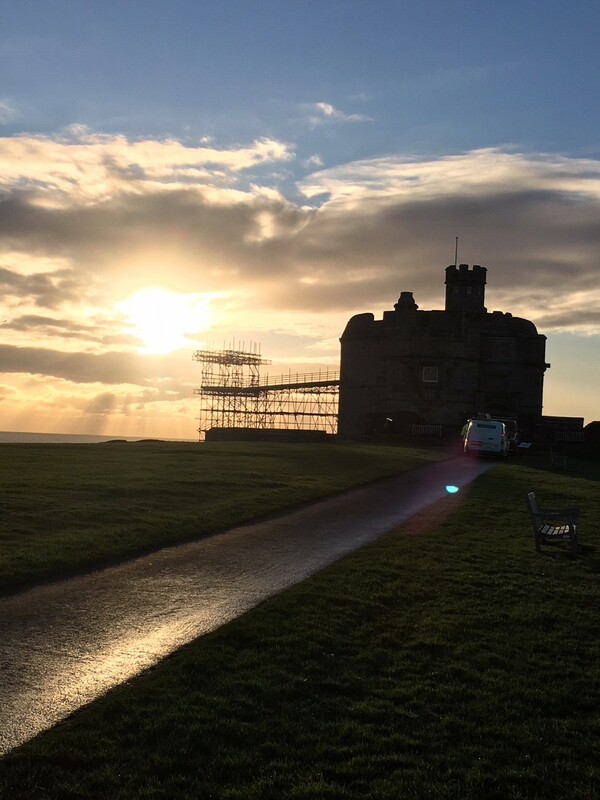 *There will be 3 tiers ( bands )only for short duration courses. 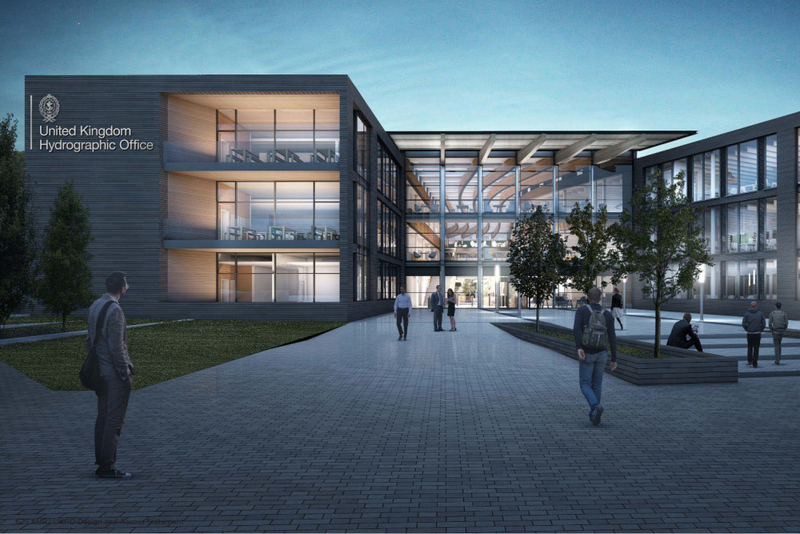 Suggested figures of £30/£70 /£120 per course. 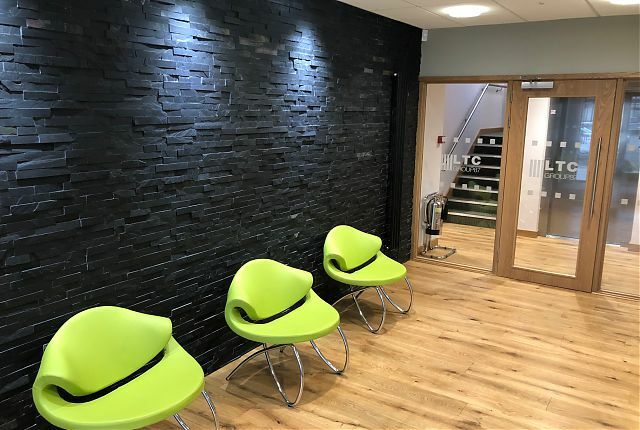 *The Training Plan method of claiming grants will cease. 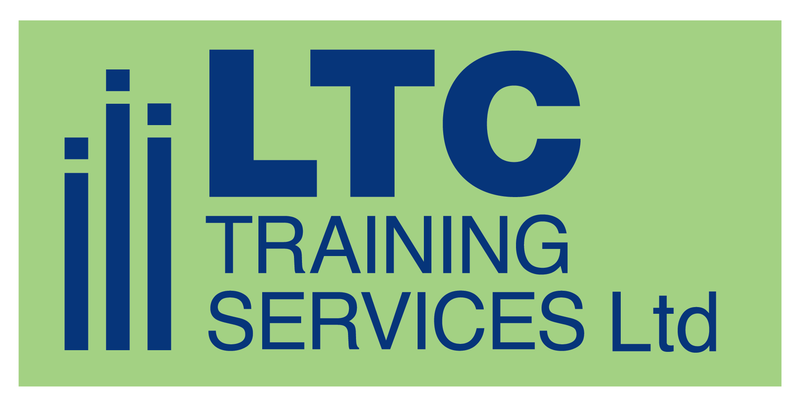 *Introduction of a Training Directory for all training providers and courses. 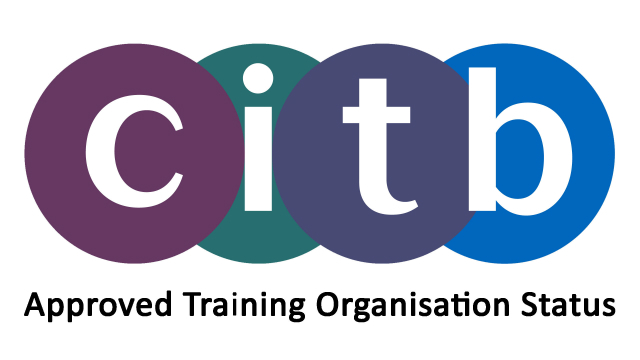 *Introduction of a Training Register for qualifications. 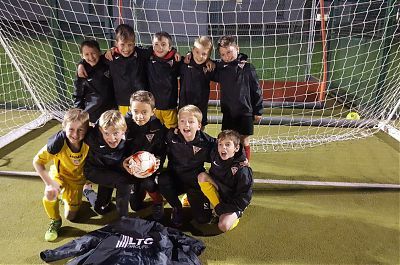 Elburton Villa under 9’s who play at Haye Rd Elburton show off their new jackets for the winter with the LTC Group87 logo on their backs. 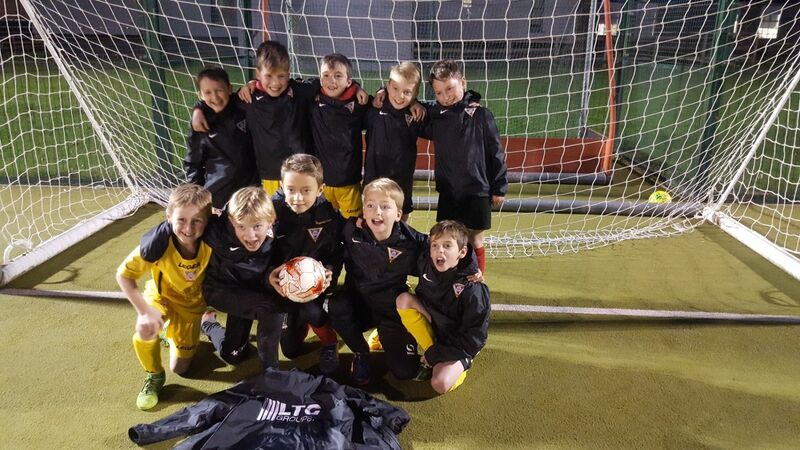 Team Manager Trevor Higgins who has always had a close association with the community club ( former Vice Chairman & Commercial Manager) was delighted to the children will have protection from the weather for the coming months. 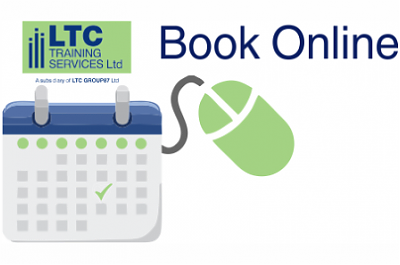 LTC Training Services Ltd has recently launched their new online booking system. With the new booking feature you can now create an account, if you do not have one already, and book training courses live. 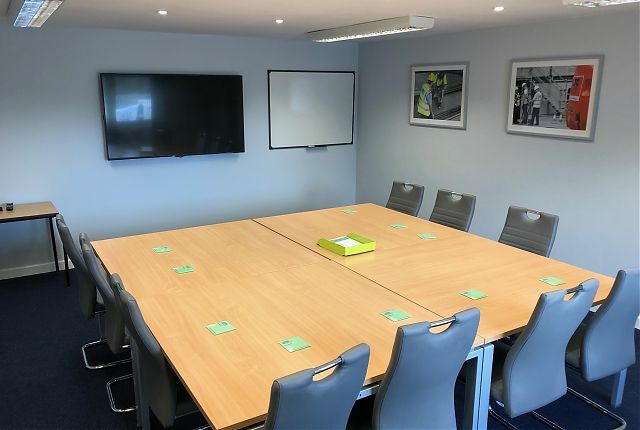 Candidates can then view historic training, print invoices (when booked online) and managed candidate details. 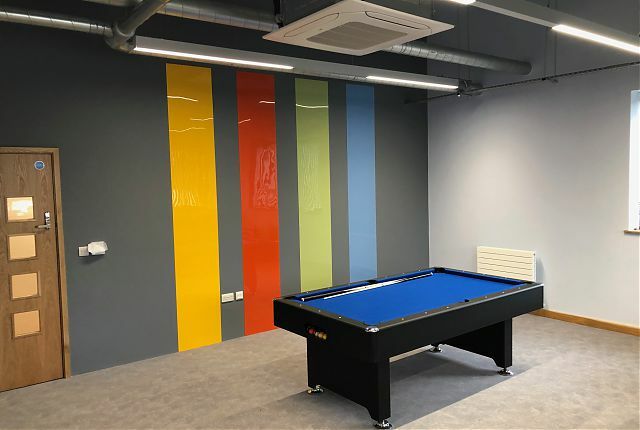 This has come with the redevelopment of the website and the installment of a training management software system that the company now uses. 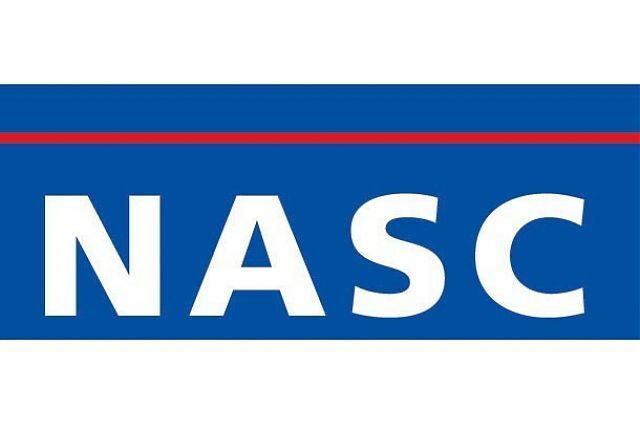 The new audit process described on their website https://www.nasc.org.uk/nasc-introduces-online-membership-application-audit-process/ enables existing and new members to complete the process in a more efficient and streamline manner. 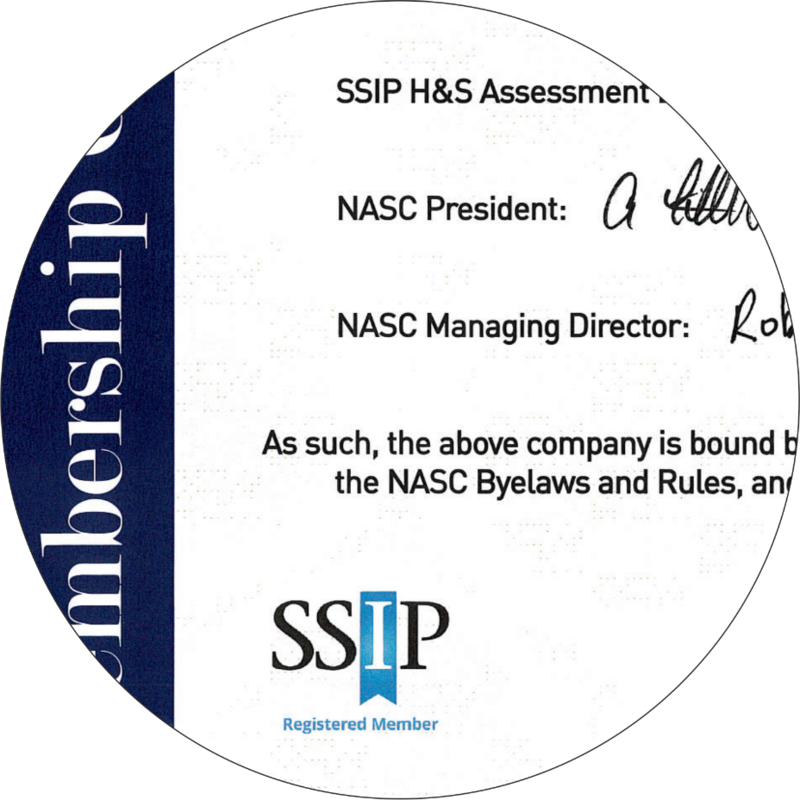 The incorporation of the SSIP accreditation enables members to apply for other SSIP accreditations such as CHAS and SMAS by the deemed to satisfy method which reduces the duplication when completing Health & Safety , Environmental & Quality questionnaires. LTC Specialist Scaffolding Ltd are delighted to have secured the scaffolding package for the construction of the new environmentally friendly buildings for UK Hydrographic’s Head Office in Taunton. 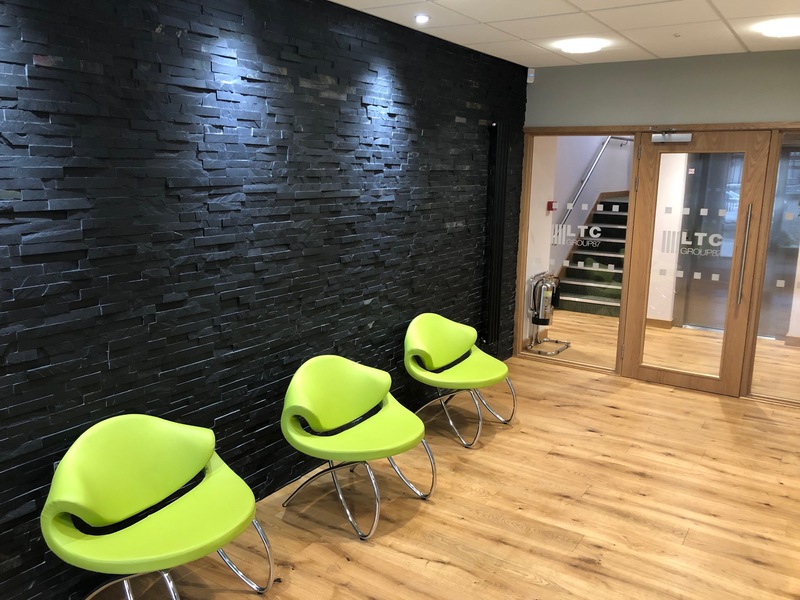 Main contractor Bam Construction Ltd have awarded the sub contract package to LTC who are one of their category 1 sub contractors. The project will be managed from LTC’s new Cullompton depot. 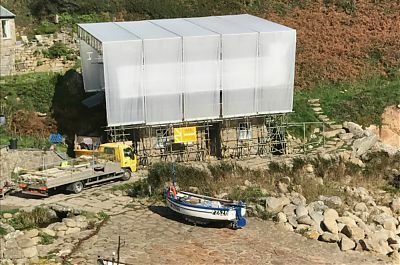 LTC Specialist Scaffolding Ltd have been contracted by Gloweth Ltd to provide a Temporary roof over Cliff Cottage in Penberth Cove which is famous for its role in Poldark series. A designed scaffold which incorporates a UNI roof system has been erected to provide weather protection whilst the Scantle slates are renewed on the National Trust property. LTC are delighted and proud today to have received the Gold Award for our Health & Safety performance for 2016 from Bam Construction – Western. 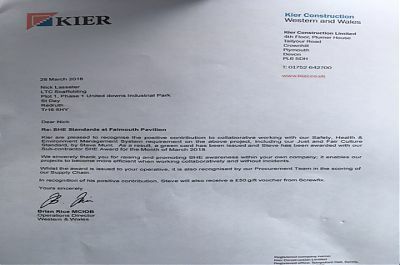 We received the award having topped the sub-contractors Health & Safety scoring charts. 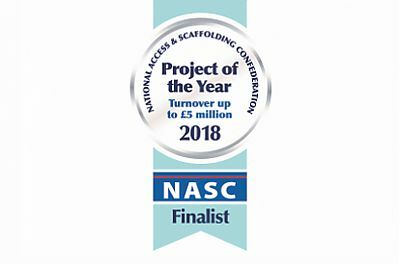 Well done to all the teams who have worked on these projects. 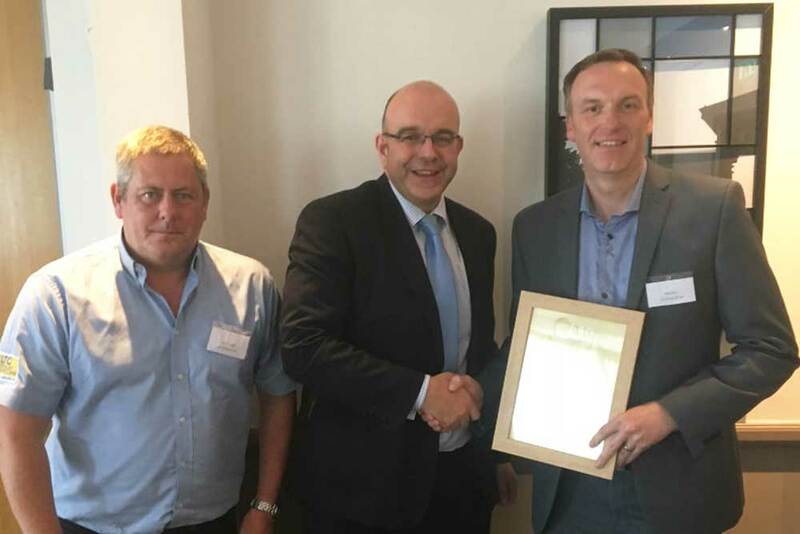 Mike Burr (Managing Director) received the award from Graham Kingdon (Construction Director for Bam) accompanied by Steve Willis (Devon & Cornwall Scaffold Manager). 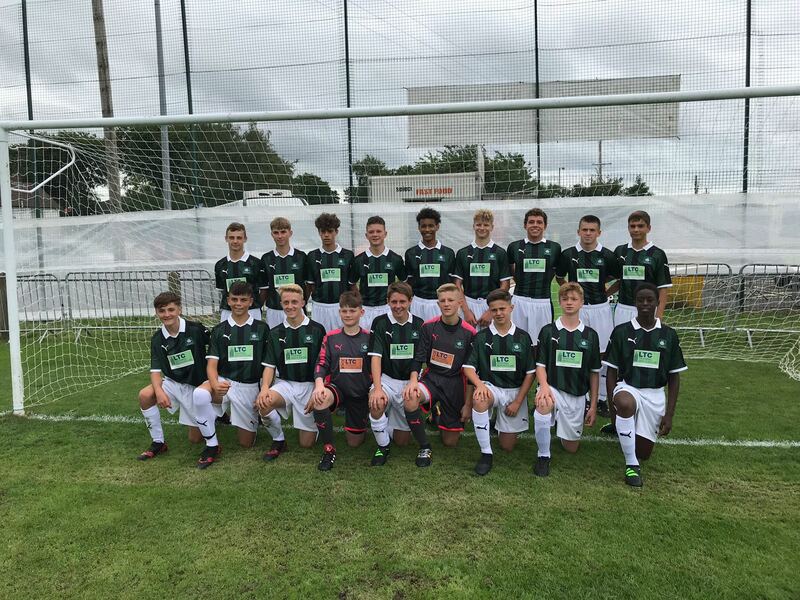 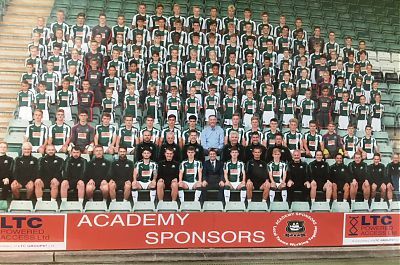 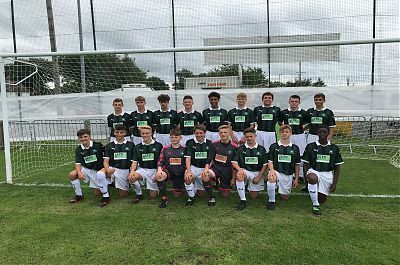 We are delighted to announce we have extended our agreement with Plymouth Argyle for season 2017/18 for the shirt sponsorship of their Academy. 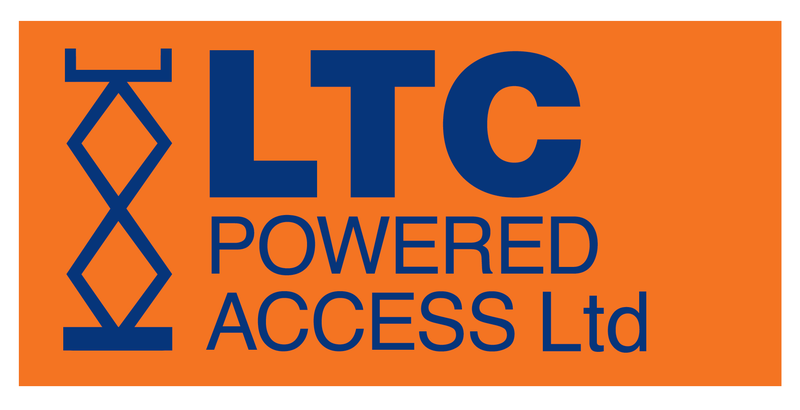 This continues the working relationship between LTC and Argyle as LTC Powered Access were shirt sponsors of the 1st Team for seasons 2014/15 2015/16. 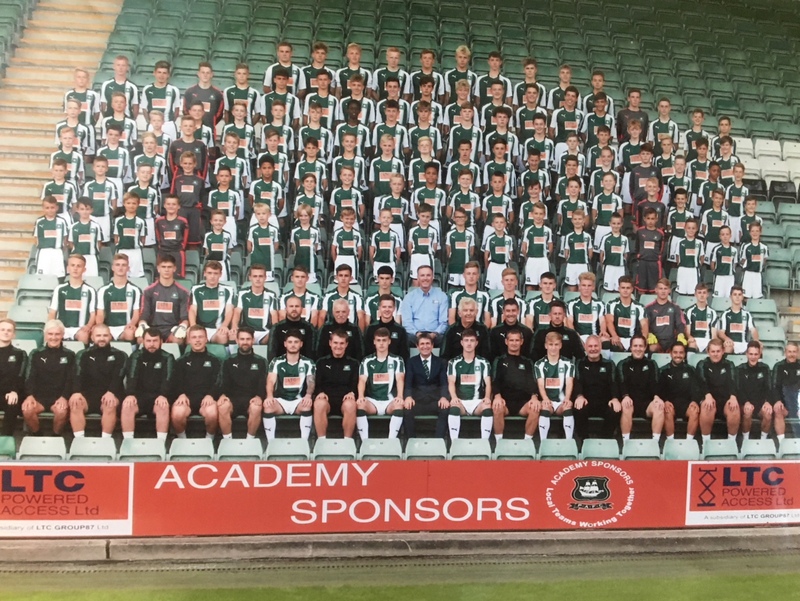 This agreement covers all Academy teams from u9’s to u18’s and also incorporates the South West Peninsula team. 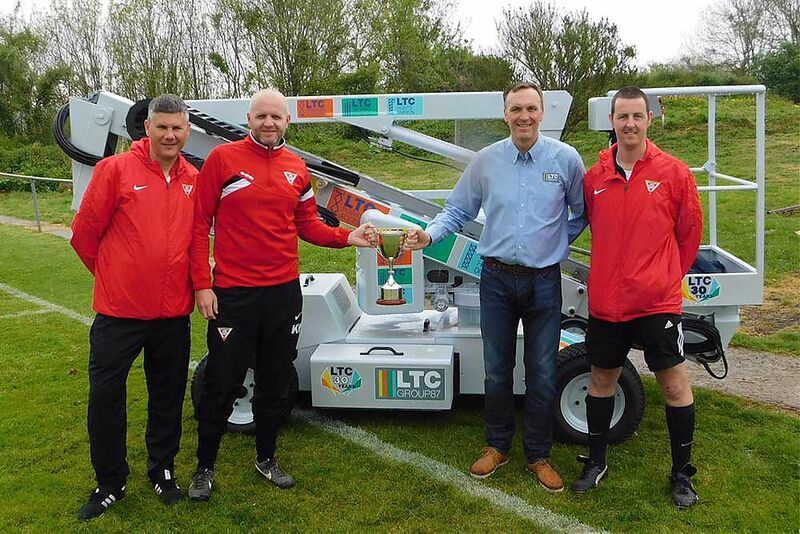 Elburton Villa 1st Team management of Martin Chrimes, (Joint Manager) Kevin Yetton (Joint Manager) Gary Menzies (Coach) & Mike Burr (Managing Director LTC Group87 Ltd) Showing off the SWPL West runners up cup in front of a specially sign writing Powered Access machine celebrating 30 years in Business. 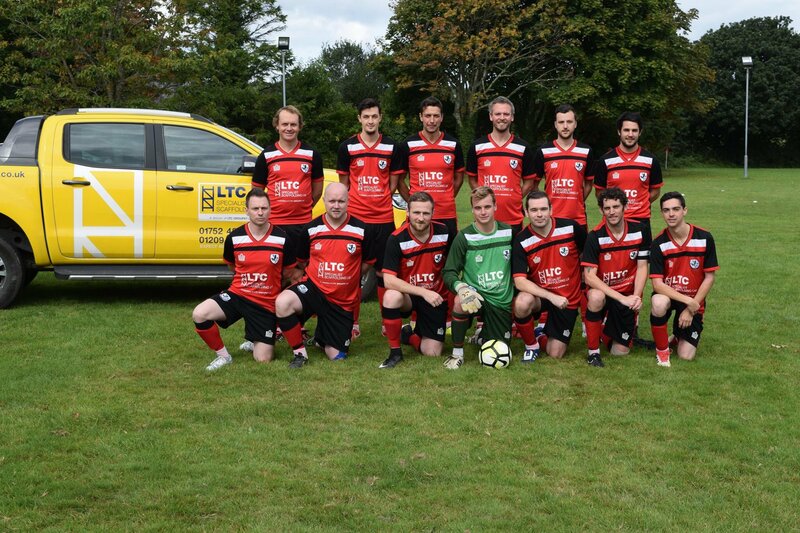 LTC will be continuing their sponsorship of the Elburton 1st team for season 2017/18. 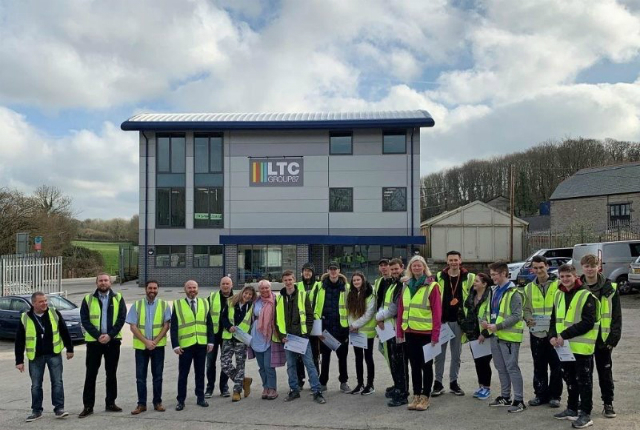 On Friday 31st March LTC hosted the Working Well Together Event at their Training Centre in Plymouth (Devon). 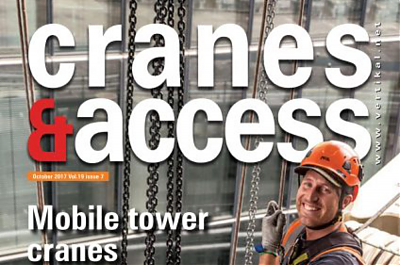 The event was in partnership with AIF (Access Industry Forum). 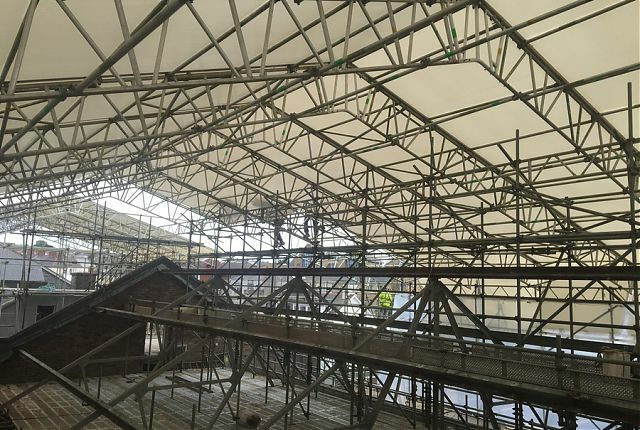 The event was focused around working at height and roof work. 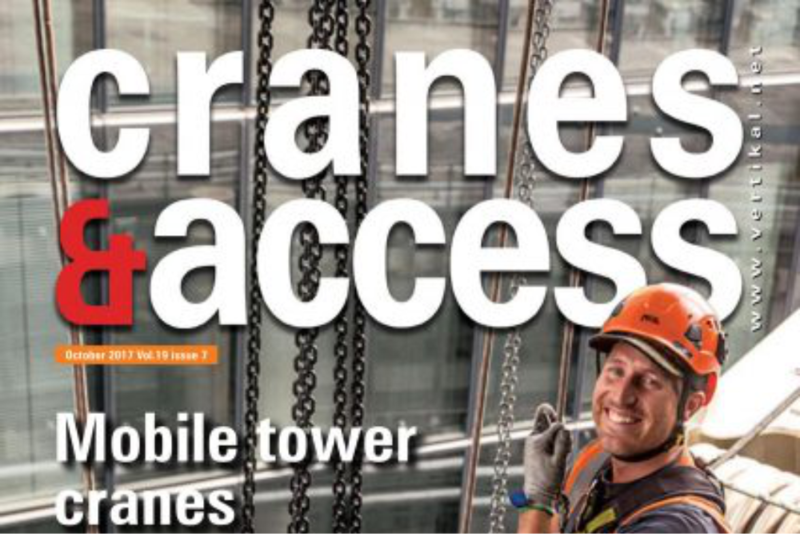 The event focused on 6 different topics, Powered Access, Ladder and Roof Ladders, Work at Height, Scaffold Inspection, Prevention Internal, and External Falls and Tower Scaffolding. 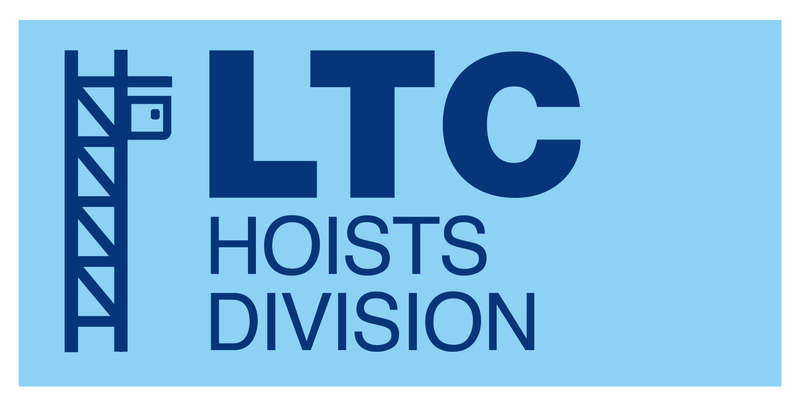 LTC’s instructor Todd Slaughter and Kevin Hall delivered the talk and demonstration on Tower Scaffolding and LTC’s instructor Neil Gray delivered the Scaffold Inspection talk. The event was attended by many micro/small businesses and supported by HSE Inspectors.